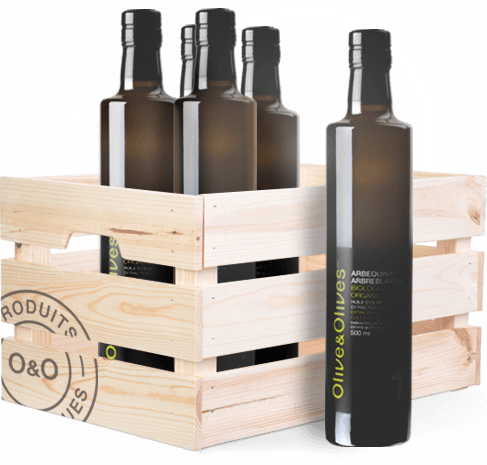 Made from three distinct olives, this special blend has an intense fruity perfume, sure to please olive oil lovers and connoisseurs! 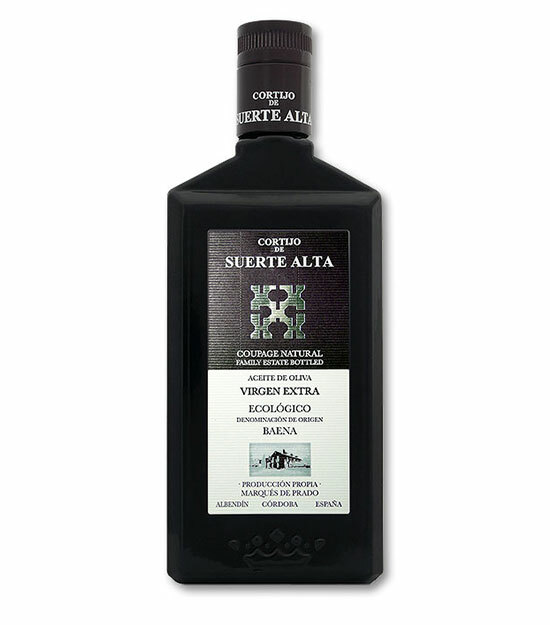 Suerte Alta is a versatile oil that can be used in many vegetable dishes. 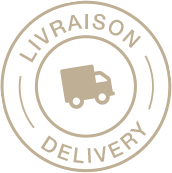 It will also enhance fish and seafood preparations.